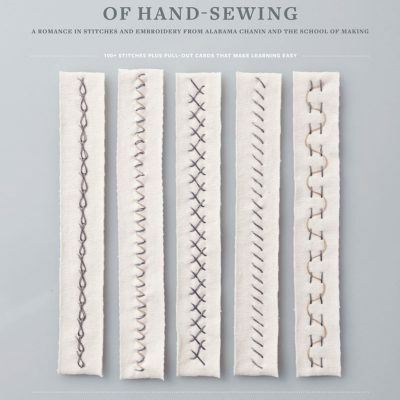 With comprehensive text, diagrams, drafts, and examples of fine woven fabrics, this book about the art and craft of weaving offers complete coverage of the materials and equipment, the techniques and the creative possibilities of the medium. 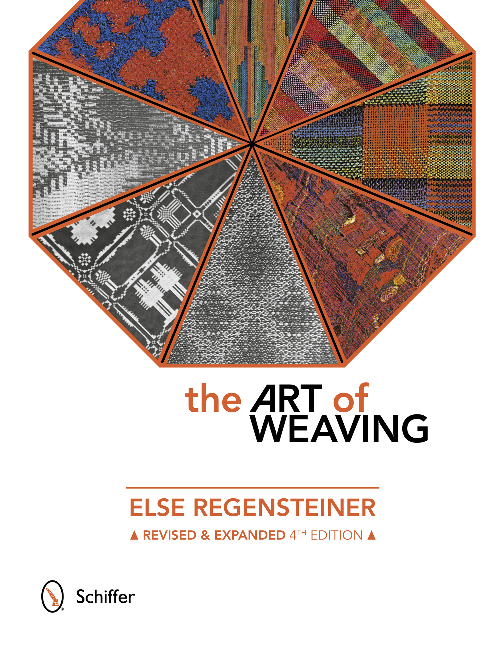 Now in its fourth edition, this indispensable handbook is a must-have resource for weavers of all skill levels. This timeless classic now features examples of contemporary work and discusses the use of digital tools for hand-weaving. 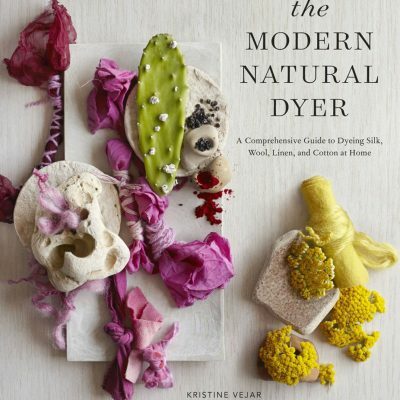 Chapters include the fundamentals of weaving, as well as looms and other equipment, yarns, how to design a warp and warp the loom, drafting, the basic weaves, pattern weaves, and how to apply this knowledge to discover the many faces of weaving. Weave structures covered include tapestry techniques, knotted, pile, flat-woven rugs, and two- and three-dimensional wall hangings. 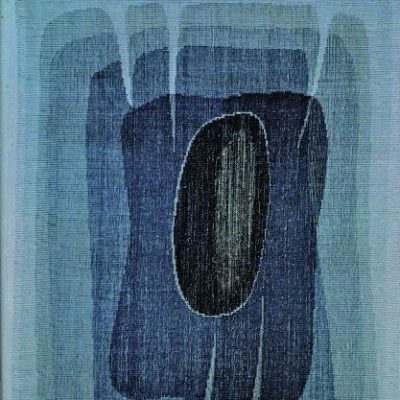 Margie Thompson has been dean of The Weavers’ Guild of Boston, president of Complex Weavers, and chairs the Complex Weavers Early Weaving Books and Manuscripts study group.